Are Israels marriage laws archaic and irrelevant – J. It has long been evident that the official Orthodox monopoly on marriage and divorce has become meaningless. But now, to everyone’s surprise, this fact has been acknowledged by the former Sephardi chief rabbi, Eliyahu Bakshi Doron. 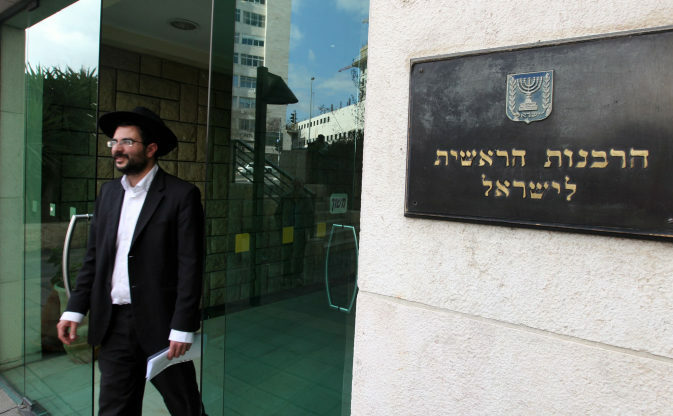 He has called the present law “archaic and irrelevant,” charging that all it does is cause hostility to the rabbinate without preventing people from getting legally married outside of Israel (or living together without getting married at all). In truth, such a society almost exists, as is reflected in the wedding celebrations to which my wife and I have been invited over the last couple of years. I use the term wedding celebrations rather than wedding ceremonies because in half the cases the couples had already been married formally elsewhere, their nuptials sanctified by a mayor in Cyprus or Italy. Afterward, some of them also had a Reform or Conservative ceremony, which has no legal standing under present Israeli law. The Judaism of the aforementioned people is not in question. It would be no problem for them to be married by an Orthodox rabbi here in Israel. But they absolutely refuse to have anything to do with the Orthodox rabbinate. Some 300,000 Israelis, mostly immigrants from the former Soviet Union, are in a worse situation. They can’t be married by an Orthodox rabbi under any circumstances as they are not Jewish according to halachah. Some have contemplated conversion, but the obstacles to an Orthodox conversion — which demands that they adopt an Orthodox lifestyle — are too great for them. And up until now, a Reform or Conservative conversion had no legal standing here. But this will be changed if a recent Supreme Court ruling is carried through to its logical conclusion. The extent to which members of Israel’s secular majority are dissatisfied with Orthodox control over Jewish marriage and divorce was made crystal clear in last year’s Knesset elections, the big winner of which was Shinui. This hitherto tiny party won 15 seats, almost exclusively on the basis of its campaign against religious coercion. One of those 15 seats is held by Avraham Poraz, now minister of the interior, and through that post, he has been able to make life easier for Israelis who aren’t Jewish from an Orthodox viewpoint, including the parents of soldiers now serving in the army. If he and his Shinui colleagues have their way, official recognition for Reform and Conservative rabbis, as well as the legalization of civil marriage, will follow before too long. 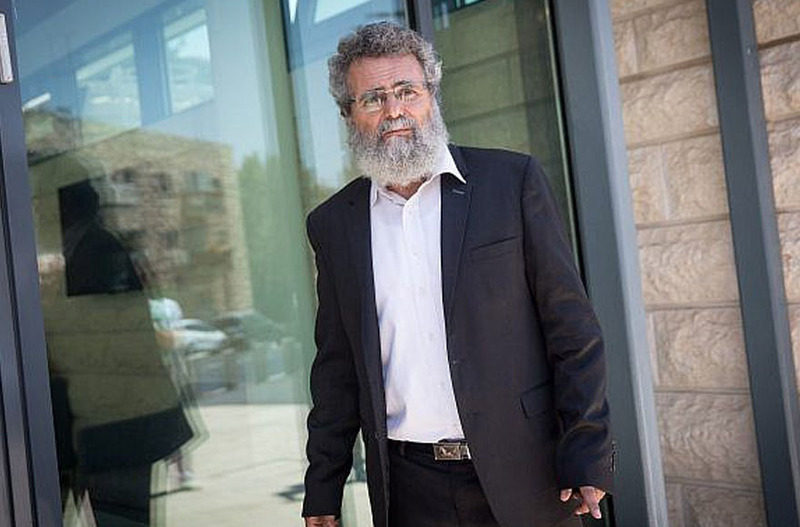 Bakshi Doron is not responsible for the changes in Israeli mores, many of which he personally deplores. But, like the little boy in “The Emperor’s New Clothes,” he has had the courage to reveal the naked truth about a situation that others try to pretend doesn’t exist. Nechemia Meyers is a journalist who lives in Rehovot, Israel.